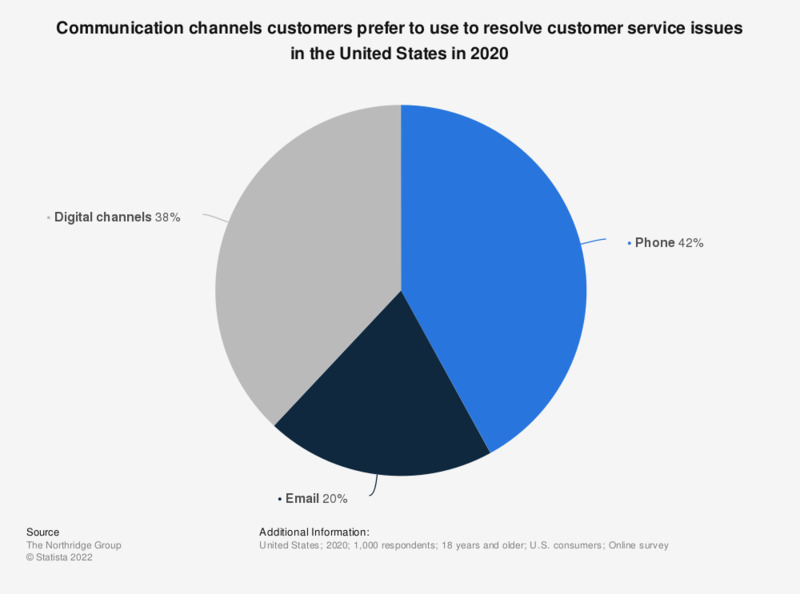 This statistic shows the communication channels customers prefer to use to resolve customer service issues in the United States in 2018. During the survey, 36 percent of the respondents in the U.S. stated that they prefer to contact customer service via email when they want to make a comment. How do you engage with vehicle dealers?